This month's guest session brought to you by the excellent Czezre. 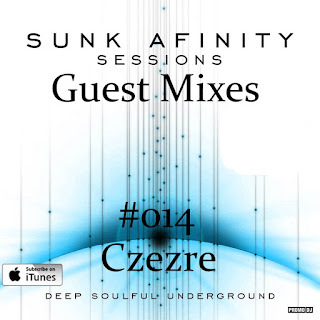 Deep, soulful, afro set put together with a very fine style. Enjoy and thanks for listening. Episode 49.. Superdeep and downbeat show, cheer's and enjoy.